Earth Preservation & Security Forces; The EPSF primarily use the VMS-01E Flag as their MS of choice, its fighter mode helps greatly to get quickly across the world. 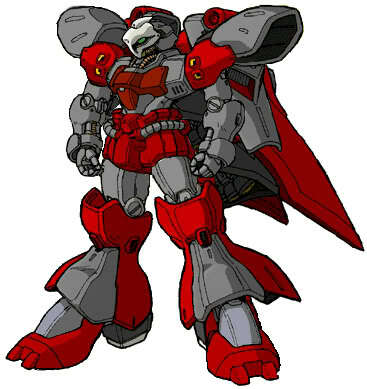 Other MS the EPSF hold onto are the GM II; Gundam Mk II; Guncannon; and a prototype VMS-02. The EPSF is ran by Admiral Dillinger. The Federation is still sparcely littered across three major areas; North America, Europe, and Far East. After seperating from EPSF becoming an independant task force, EFF brought with them a handful of suits; mainly Flags and GMs. The Mercenaries HQ. 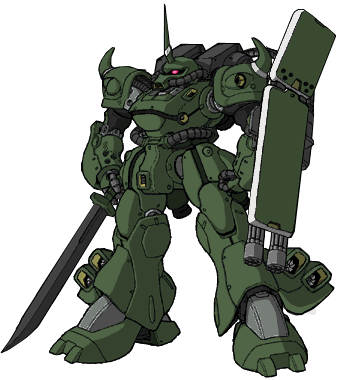 Ran by a man with the name of Cypher the Mercenaries primarily use whatever they can get their hands on, being either a Zaku I clear up to a stolen prototype. Helium Energy Executive; their military has unrefined or outdated MS. 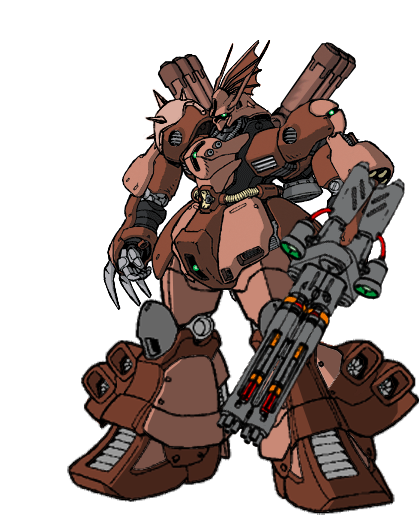 They have however dealt with the AE and have been given some Zeonic MS such as the Zaku II Stutzer, Rick Dom Stutzer, and Gelgoog Stutzer; but AE has given them their own line of MS such as the Eye-Zack, Marasai. Always the same; from their use of weapons clear from the OYW to now of days, their arsenal just keep getting bigger and bigger. Still using MS like the Zaku II, and the Gelgoog; clear up to the Qubeley II. 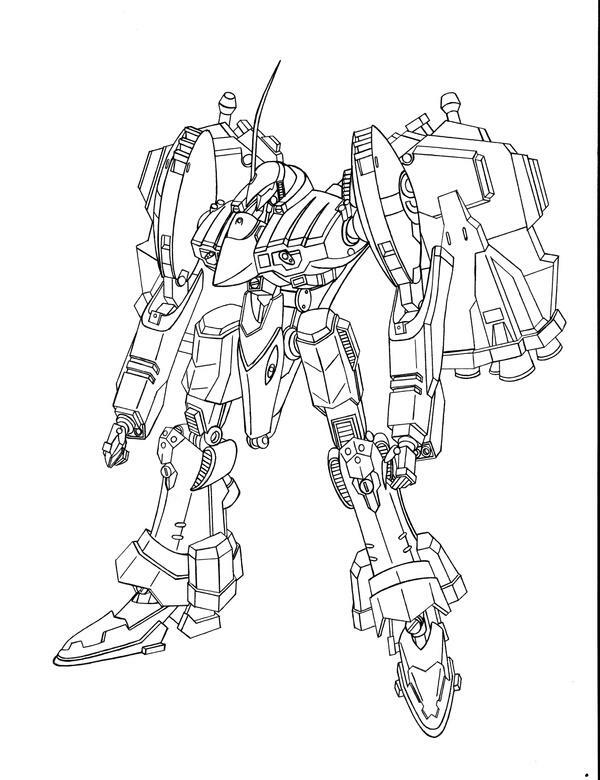 Their prototype MS is the Nightengale. Pirates; their MS roster consisted of the X3; the Zondo Gei; and they did not have anything but their ship and a few captured colonies. Based on the moon; they supply anybody on any side of the war. Their MS are usually the best and newest rolled out. Red Planet Imperial Military (Player):Their use of force in numbers explains alot, especially when they appear to be like WWII Russia. With a few bases and colonized parts on Mars their main industry is the Red Planet Industrial Mining Company, ran by the military. They have their own classifications of MS starting with the RPMS-05 Demon. 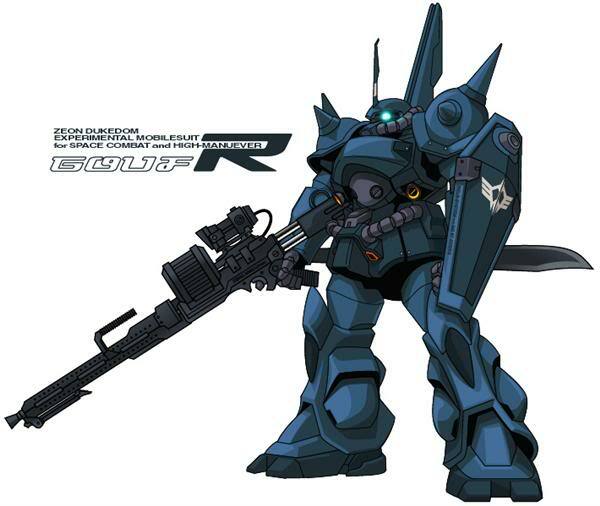 -x2 Beam saber stored in back pack recharge rack; 1x Beam rifle mounted on hip, extra E Pak’s located on left side skirt. New Avalon is a small "outsider" society whos primary goals are to find lasting peace and order between the corporations. Their military structure is similar to both Medieval Knights and Raven's Ark in many ways. They do not have many MS; and usually rely on support from Ravens.